Thanks for reading Allahabad Bank recruitment of SO specialist officers in 2019 complete detailed notification. Please share...! 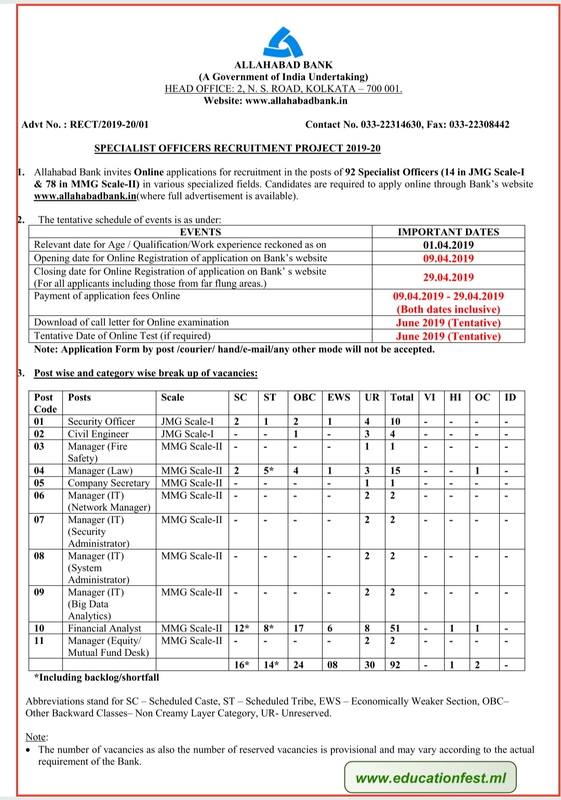 0 Comment for "Allahabad Bank recruitment of SO specialist officers in 2019 complete detailed notification"